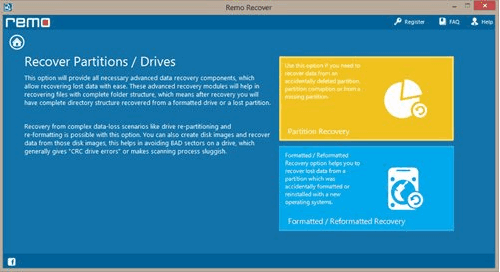 Don’t worry if you happen to lose BitLocker encrypted partitions or format important data in the entire partition. 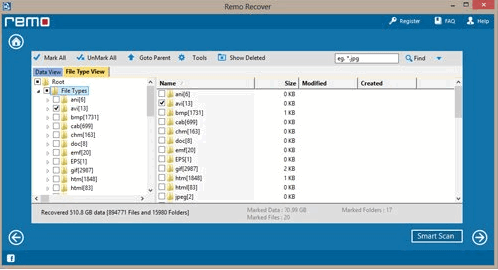 Professional Formatted Data Recovery Software REMO Recovery Recovery is here to recover formatted BitLocker encrypted drives and get all lost data as easily as possible. 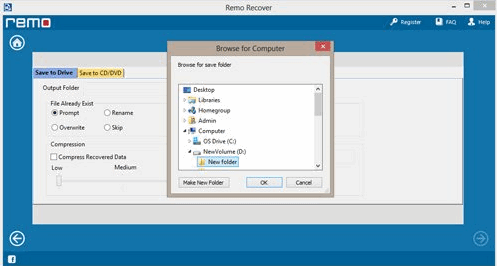 Please download the trial version of the Remo Recover Data Recovery Tool for free, then follow the guidelines below to recover the formatted or deleted BitLocker Encrypted Partition. 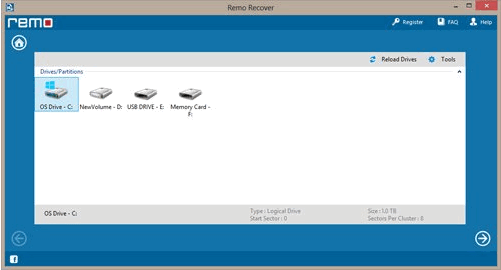 Step 1: Start the Remo Recover and select the “Recover Drives” option to recover the deleted BitLocker Encrypted Partition. 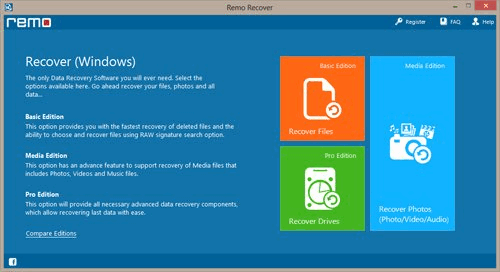 Step 2: Click on the “Formatted / Reformatted Recovery” option to restore the formatted BitLocker partition. Step 3: Select the BitLocker encrypted disk formatted from the list of available physical devices and click the arrow keys to restore the formatted BitLocker encrypted drive. 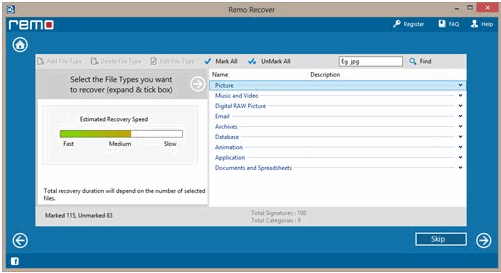 Step 4: This software allows you to select the specific file type to be recovered from the BitLocker encrypted partition, or simply click on the “Skip” icon to retrieve the entire data file. Step 5: All files/folders in the formatted BitLocker Encrypted Partition are graphically displayed as “File Type View” or “Data View”. Step 6: Click the “Save” button to save all data recovered from the formatted BitLocker Encrypted Hard Drive to a different disk or partition.